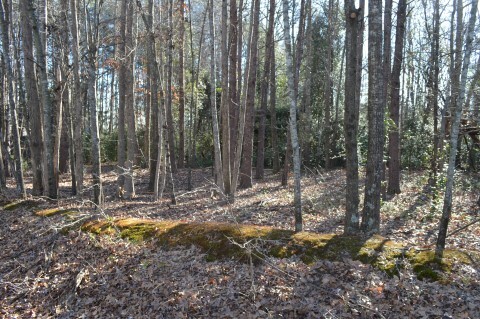 Landrum, SC Real Estate and Land for Sale. 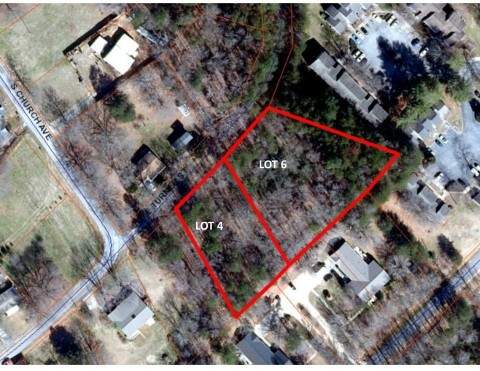 Level building lot in the city limits. Sewer not currently available, Buyer will need to attain a septic permit. Adjacent .6 acre lot available for purchase. The#BR#two lots together would make a total of 1.5 acres!